It's not too late to invest. These are the stocks that surged in 2018 as the market crashed. As we start 2019, we decided to look back and compile the best-performing stocks from 2018. These are the stocks that emerged victorious from a year of extremely volatile trading. However, not all those stocks that crushed 2018 are still worth buying now. Take TripAdvisor (NASDAQ:TRIP) for example. Last year it put on a 54% sprint. But now the stock only has a “hold” analyst consensus. “We continue to be concerned by TRIP’s execution track record, its uncertain strategic position in Online Travel, and Revenue concentration risk from BKNG & EXPE” explains RBC Capital’s Mark Mahaney. However there are other outperformers that are primed for further growth, meaning they’re still great buy opportunities. I used TipRanks to pinpoint 2018’s most compelling names. These are the stocks you want to be focusing on right now. They score a “strong buy” consensus from the Street based on ratings from the last three months. Plus we can tune in to the Street’s top analysts to see what they have to say. What’s interesting is that even with their 2018 gains, many of these stocks still appear undervalued. 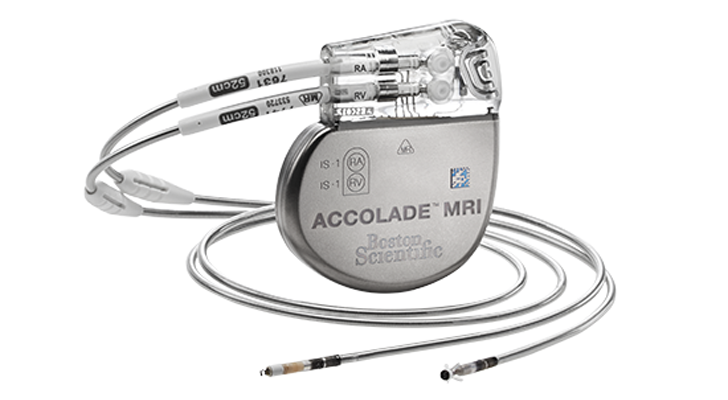 Abiomed (NASDAQ:ABMD) is a leading manufacturer of medical implant devices, including the AbioCor artificial heart and Impella. This is the world’s smallest heart pump, often used in patients with severe heart failure. 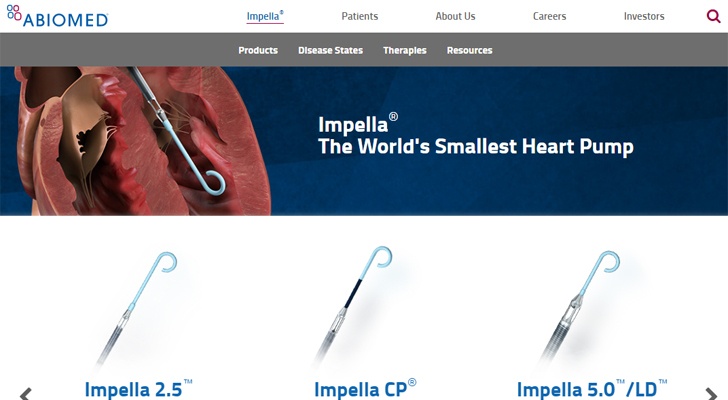 Heart disease is one of the leading causes of death in the U.S. Abiomed estimates that about 221,000 U.S. patients annually would benefit from procedures using Impella. Plus the stock doesn’t just have a U.S. focus. It also operates in Europe and Japan, and even India. “We feel shares are discounted nicely from their high” writes BTIG’s Sean Lavin (Track Record & Ratings), after shares dropped 30% in the last three months. Nonetheless, shares are still up a whopping 250% over the last three years. The five-star analyst continues: “ABMD is arguably the cleanest story in Med Tech and while the shares’ valuation is not cheap, we feel the robust cash position, high margins, potential indication expansions and lack of competition support the argument for a premium multiple. Our $450 PT is based on 20x our 12-24 mo. sales est.” His price target indicates upside of 27% from current levels. Clearly Lavin isn’t alone in his bullish take on this stock: ABMD has received only buy ratings from the Street in the last three months, with a $443 average price target. Interested in Abiomed stock? 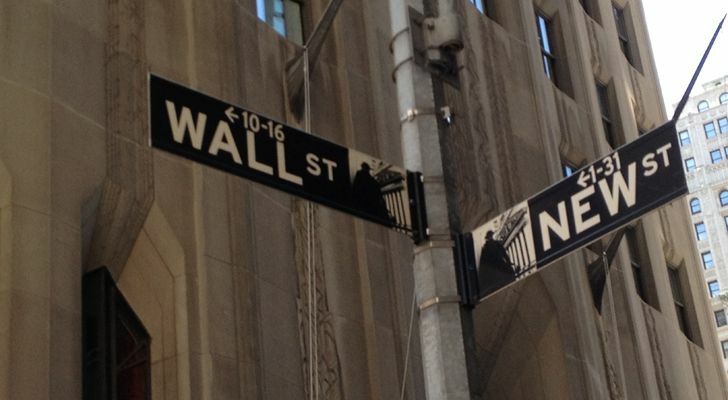 Get a free ABMD Stock Research Report. It’s worth keeping a closer eye on Keysight Technologies (NYSE:KEYS) as we head into the new year. Keysight is a U.S. company that manufactures electronics test and measurement equipment and software. As we can see, this is a stock with 100% Street support right now. That means only buy ratings (and a $74 average price target). Goldman Sachs analyst Toshiya Hari (Track Record & Ratings) recently upgraded KEYS from “hold” to “buy.” He cites the company’s robust outlook and ramped up his price target from $66 to $76 (for 23% upside potential). The company’s sizable exposure to two end-markets, Communications and Defense, makes it a more defensive stock, Hari told investors. That’s because these are two of the “right” markets with improving growth prospects. Indeed, Stifel analyst John Marchetti cites “company specific tailwinds around 5G, automotive and software combined with a generally constructive view of the core T&M (test and measurement) market to drive revenue growth above the company’s core target of 4%-5%,” along with the company’s flexible cost structure and strong operational controls. He has a KEYS buy rating and $73 price target. Get the KEYS Stock Research Report. 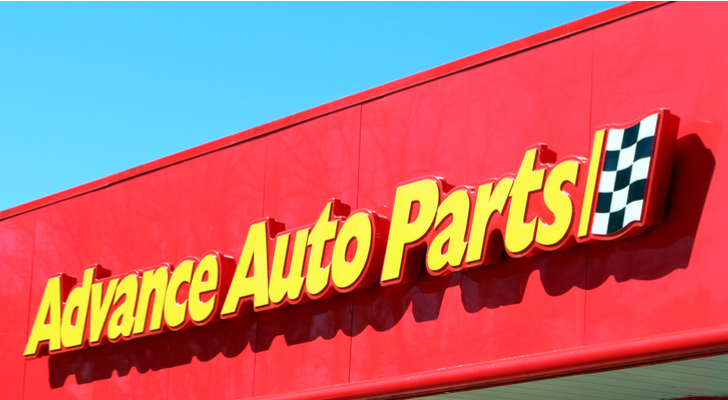 Advance Auto Parts (NYSE:AAP) is the largest specialty retailer of automotive parts, accessories and maintenance items. We are talking over 4,600 stores and counting. The stock put on a rip-roaring performance in 2018. Better weather and easing automotive headwinds both boosted results. Plus Advance Auto’s accelerating top-line results outpaced that of the industry, suggesting solid market share gains. However AAP remains undervalued. So says RBC Capital’s Scot Ciccarelli (Track Record & Ratings). He has a “buy” rating on AAP with a $203 price target (for 30% upside). “We remain bullish on the automotive aftermarket sector and believe industry trends should continue to improve as car parc headwinds transition to a multi-year tailwind” the analyst explains. And with Advance’s substantial earnings power, Ciccarelli remains on the buy side. Indeed this is a strong-buy stock according to the Street, with a $203 average price target. Get the AAP Stock Research Report. From one auto stock to another. RBC Capital’s Scot Ciccarelli is also betting on O’Reilly Automotive (NASDAQ:ORLY) for 2019. This is an auto parts retailer that provides automotive parts and tools to both professional service providers and DIY customers. “Given the company’s highly consistent top/bottom line growth we remain buyers of ORLY” the analyst writes. Notably, fundamentals are very solid and should continue to get better in 2019 from cyclical factors. Meanwhile the analyst reiterates that auto parts tend to provide defensive positioning in a down market/softening economy. Indeed, the stock is now trading flat over the last three months — with May’s 30% gains sticking tight. Ciccarelli has a $389 price target on ORLY (13% upside potential) and recommends buying “aggressively” on a pullback. Overall nine out of 12 analysts are bullish on this strong-buy stock. Their average price target: $377 (10% upside). Get the ORLY Stock Research Report. Last but not least comes Boston Scientific (NYSE:BSX). No less than 17 top analysts have published buy ratings on BSX over the last three months. In fact, Needham’s Michael Matson (Track Record & Ratings) calls this medtech stock one of his favorite strong-buy stocks for 2019. That’s with a $43 price target. He approves of the company’s decision to snap up the rest of Millipede for up to $450 million. In fact, BSX estimates the transcatheter mitral valve replacement markets could reach $1 billion combined by 2021. “We believe BSX has developed and demonstrated the capabilities to successfully identify, complete, and integrate acquisitions and expect M&A to remain a potential source of TAM expansion” the analyst concludes. Get the BSX Stock Research Report. 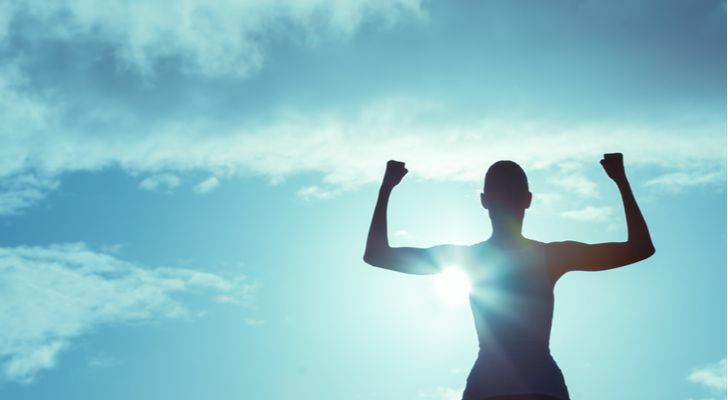 Article printed from InvestorPlace Media, https://investorplace.com/2019/01/5-strong-buy-stocks-that-crushed-2018/.